Welcome to Paradise! You can have it all! This splendid 3 Bedroom 2 Bath home is located in the Eastbrooke subdivision of the Boca Country Club this home has great natural light, vaulted ceilings and sky lights. A very spacious open floor plan.and built in in all closets make your life easier. 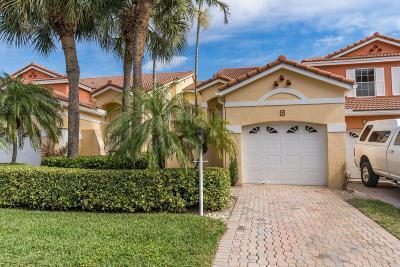 Centrally located minutes from Boca Raton's fine dining, fine shopping, and I-95. This home has everything you need to live the Boca lifestyle! Come see this beauty and make Boca Raton Your New Home! Listing courtesy of Signature Paradise Realty Int'l.